The Bell Tent Hire Company is the one stop provider to your event. 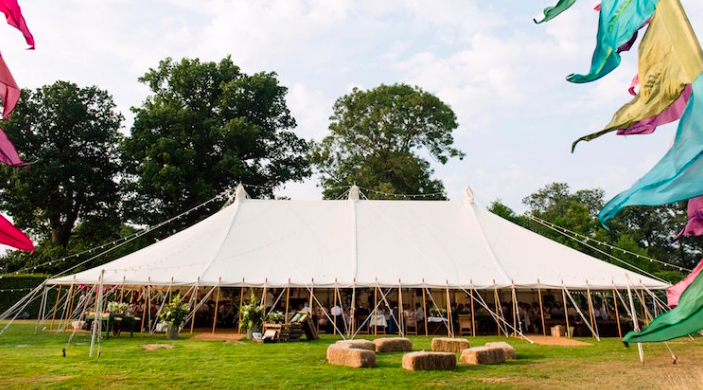 Bringing together stunning land locations across Sussex with tailored accommodation to suit any budget and style, Bell Tent Company have the event space for almost every outdoor occasion. From birthdays and weddings to AGMs team building and wrap parties. We are passionate about creating outdoor event spaces with an open-mind and can add flare regardless of event size. Our personal and bespoke service will help you to create something magical. Our venues are ideal for private hire, secluded yet accessible, tucked away within the Sussex countryside. The West Sussex space enjoys fields with river frontage and views of the beautiful South Downs Way while the East Sussex space, between Rye and Camber Sands and the 1066 route, comprises of meadowlands and a secretly placed space within ancient woodlands, for a perfect wood nymph wedding. We’ll provide the space, facilities, structures and outdoor accommodation so you can free your mind and design your dream. If you’re looking for something a little off the wall then we’re happy to help you there too so don’t be shy to tell us what you’re after. Download our packages pack here for a brief on the spaces we can provide and give us a call for any further information. up to a 100 day guests and 50 camping for 1 night. Vintage horse box Bar as dry hire with 2 x chiller beer pump. Overnight camping for self pitching for event night. Bell Tents also available for hire and Wedding splash page for booking direct online.